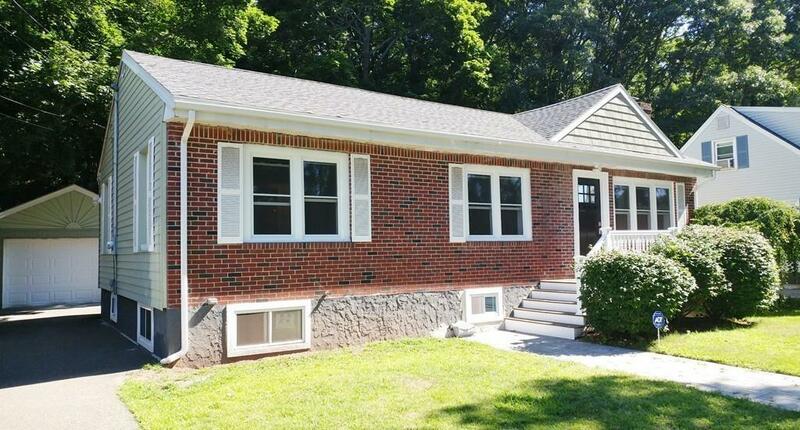 Immaculate ranch style home that has been completely renovated throughout!! 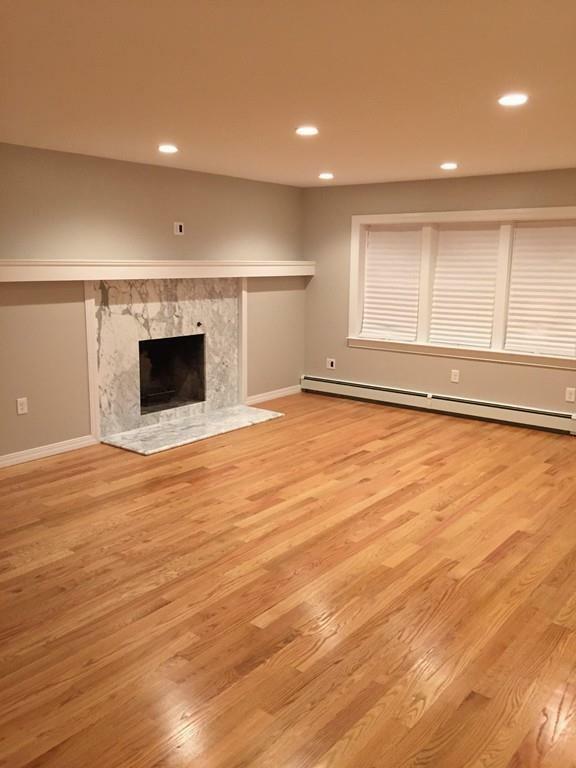 Step in to your beautiful custom designed marble fire-placed living room that has an open floor plan that leads to your new custom designed kitchen with corian countertops and stainless steel appliances. 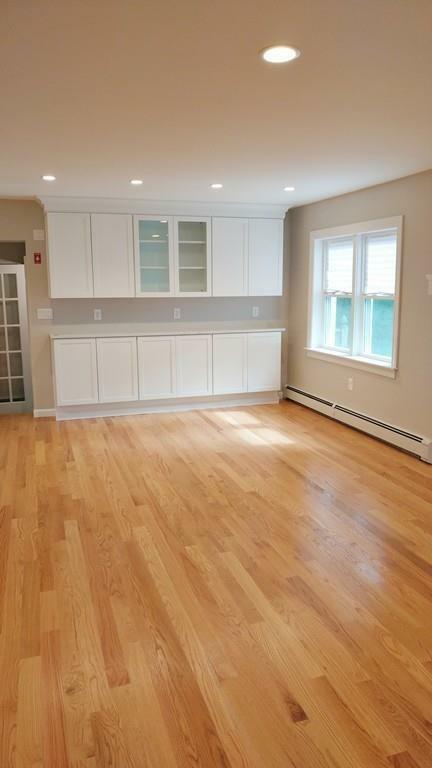 This home features three new full size baths, all new hardwood floors, a brand new lower level family room with its own bath that is perfect for entertaining. Newer windows, updated electric, a newer roof, a large one car garage with extra space and located on a dead end street located in a fantastic neighborhood. Not a drive by as it is much larger than it looks!! Listing courtesy of Thomas Gannon of Gannon Real Estate. Disclosures Public Records information is incorrect Regarding Living Area. French Drain System in Place. 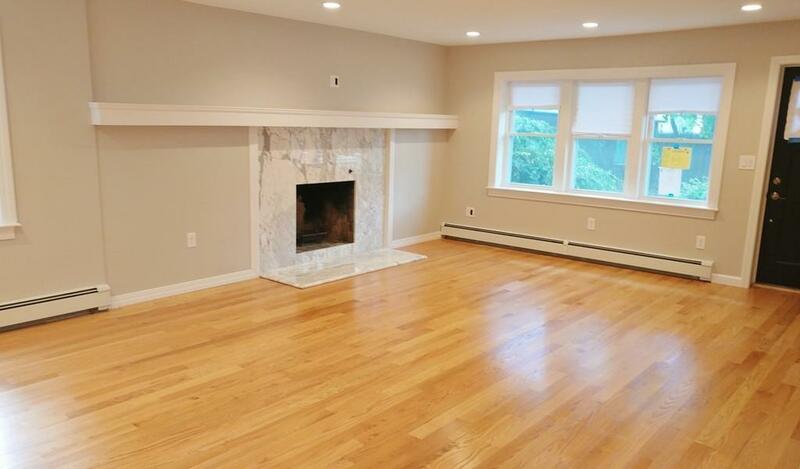 Seller Has Never Lived in The Property And Makes No Representations Or Warranties. Sq Ft Disclosures Public Record Does Not include The Lower Level Family Room And Bath. Listing provided courtesy of Thomas Gannon of Gannon Real Estate.